November 26, 2013 – TMC News Can Vitamin D Delay or Even Prevent Diabetes? Site Principal Investigator – John P. Foreyt, Ph.D. | Dr John P. Foreyt received his B.S. from the University of Wisconsin and his Ph.D. in clinical psychology from Florida State University. 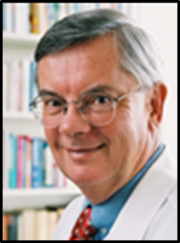 Dr. Foreyt has been a faculty member at Baylor College of Medicine for over 35 years. He is the director of the Behavioral Medicine Research Center. He has been involved in research focused on human behavior specifically in the areas of obesity, diabetes, and other cardiovascular risk factors. He has more than 300 publications and 17 books in these areas and has presented numerous lectures nationally and internationally on these topics. 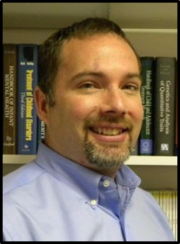 Co- Investigator – Craig A. Johnston, Ph.D. | Dr. Craig Johnston obtained his B.S. from Iowa State University and his Ph.D. in clinical child psychology from the University of Kansas. 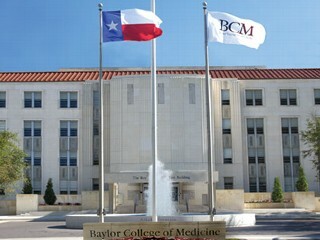 Dr. Johnston joined Baylor College of Medicine in 2003. He is an Assistant Professor in the Department of Pediatrics-Nutrition and Department of Medicine. Dr. Johnston’s primary research focus is the behavioral management of obesity encompassing the entire lifespan. Much of his work, during the past 9 years, has been primarily with a Mexican American population, as they have a higher risk for obesity and its comorbid diseases. Specifically, he has developed an efficacious school-based obesity prevention program for children and adolescents. His research also has focused on developing strategies for maintaining a healthy lifestyle in adults to reduce the occurrence of cardiovascular and other chronic diseases. Dr. Johnston is active in publishing peer reviewed articles and chapters and has presented at many national and international scientific conferences. He also is involved in training professionals in the use of behavioral strategies, adherence promotion, motivational interviewing, and improving communication between health care providers and patients.